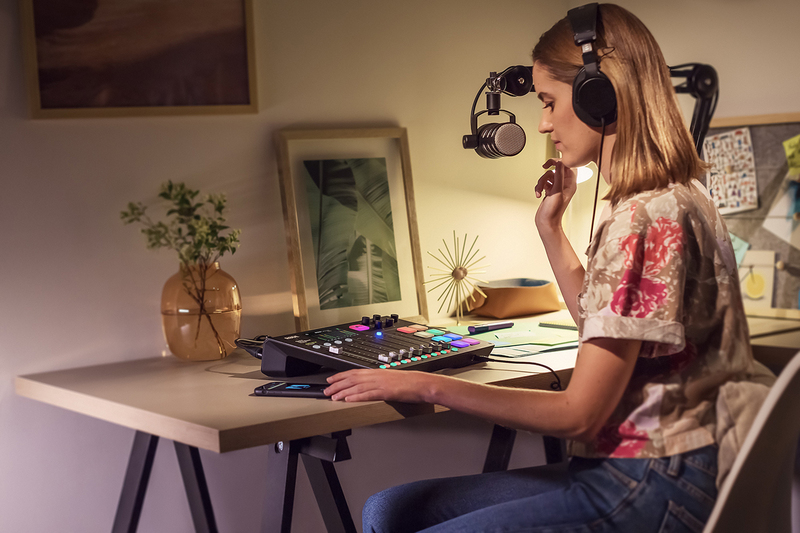 After four months shipping into homes, studios, schools and businesses around the world, the RØDECaster Pro Podcast Production Studio will make its first public convention appearance at NAB 2019 in Las Vegas next week. Between April 8th and 11th we will be at NAB showcasing our latest products. 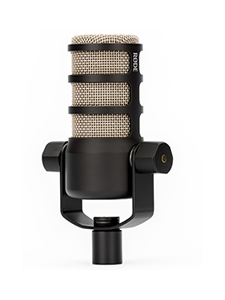 This year is particularly exciting for us, following the launch of the PodMic and the RØDECaster Pro – the world’s first fully-integrated podcast production studio – late last year. 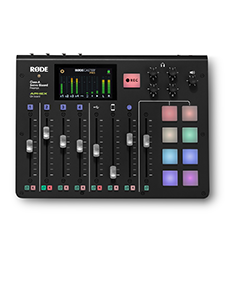 The reception of the RØDECaster Pro so far has been amazing, and demand has been high; NAB is the perfect opportunity to showcase it directly to anyone who hasn’t had access to it yet. 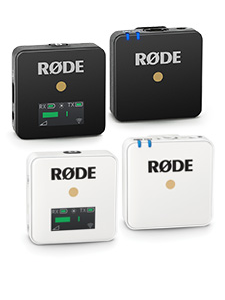 For those heading to NAB, there will be RØDECaster Pros and PodMics set up and ready to roll at the B&H booth (Central Hall, booth C10916) and the BSW booth (Central Hall, booth C1330).​​​​​ Drop on in and say hi! Find out more about the NAB Show on their website.